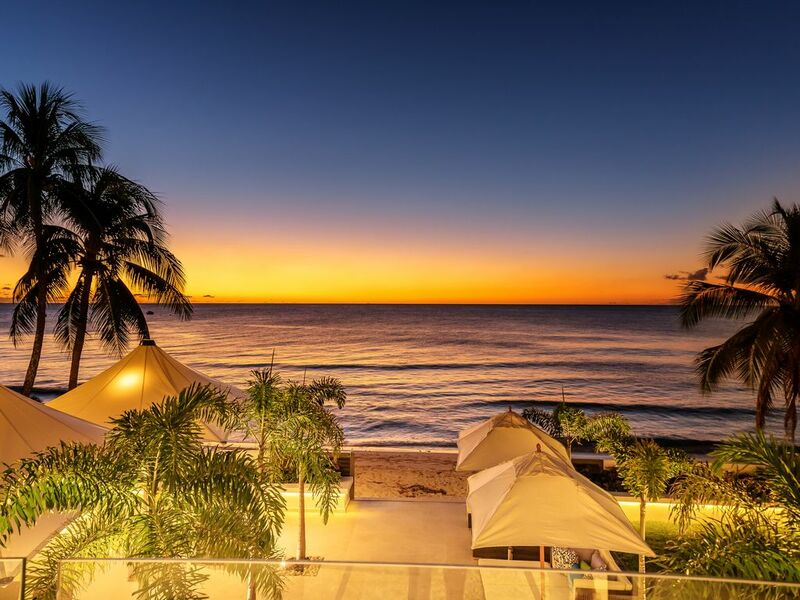 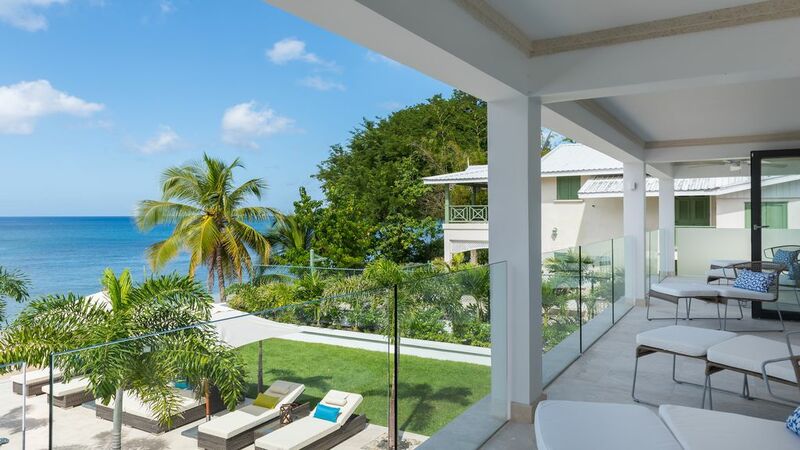 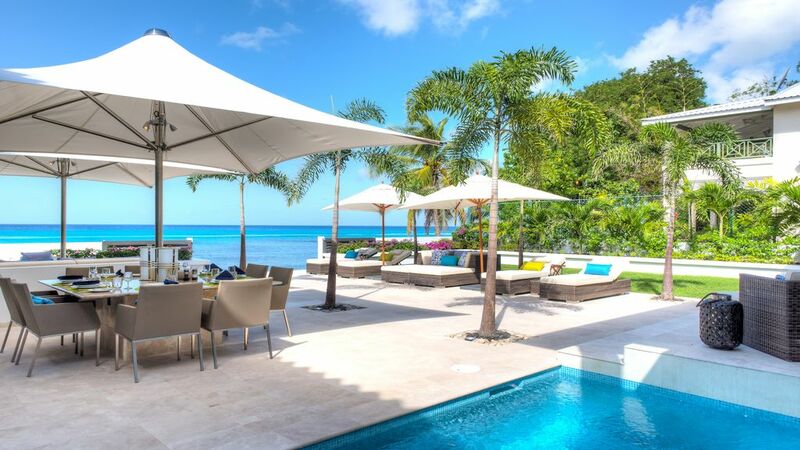 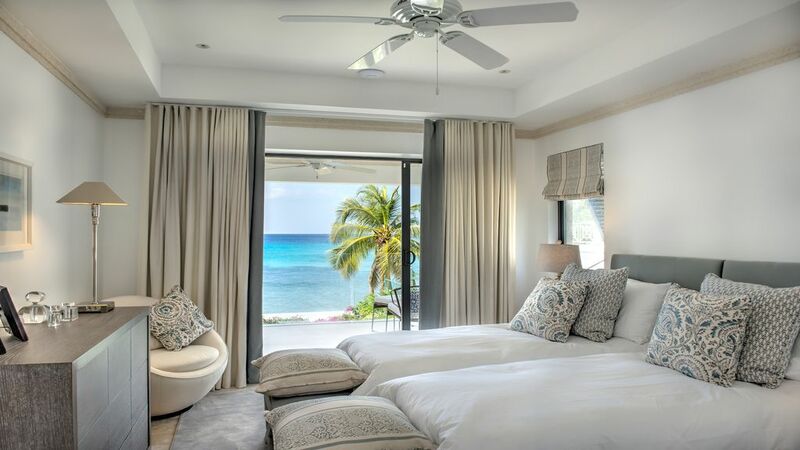 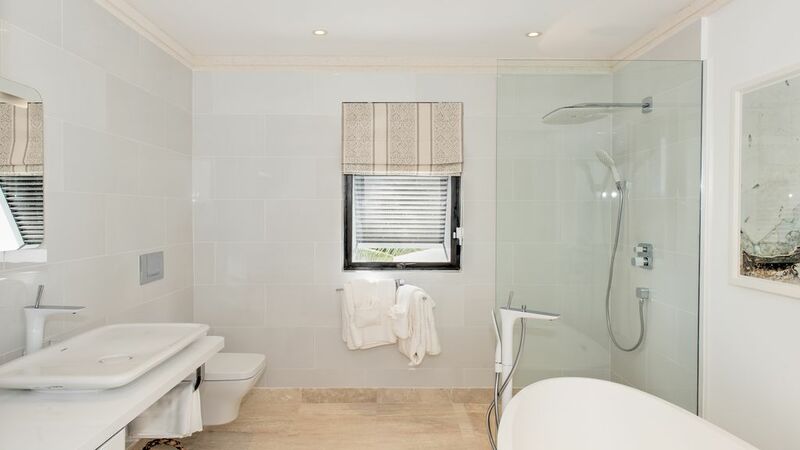 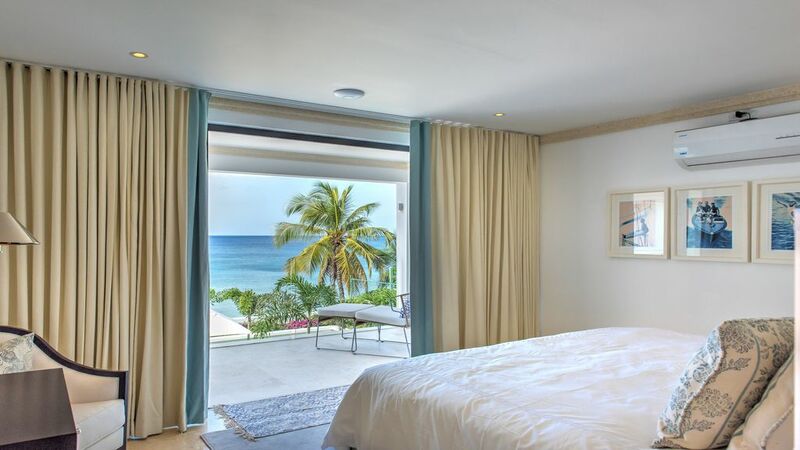 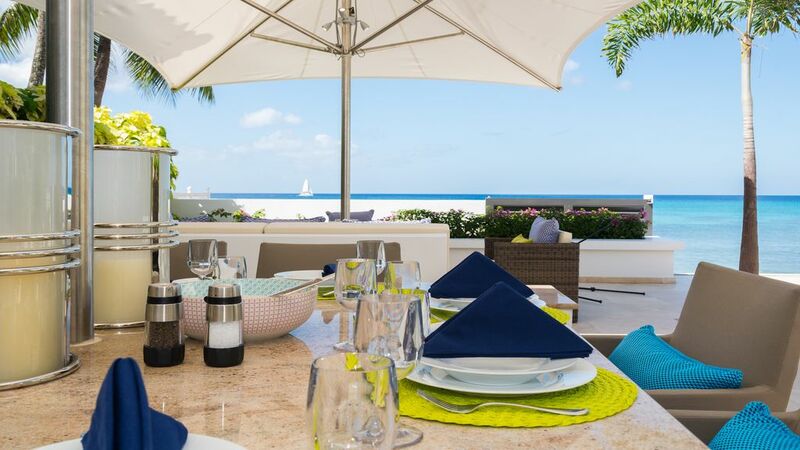 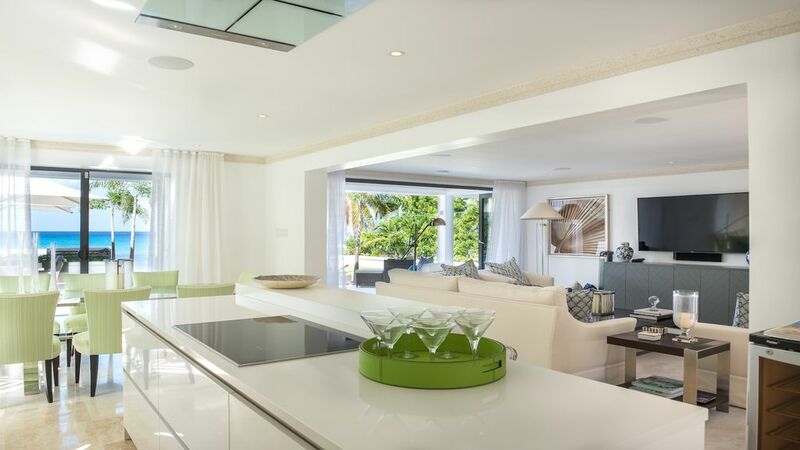 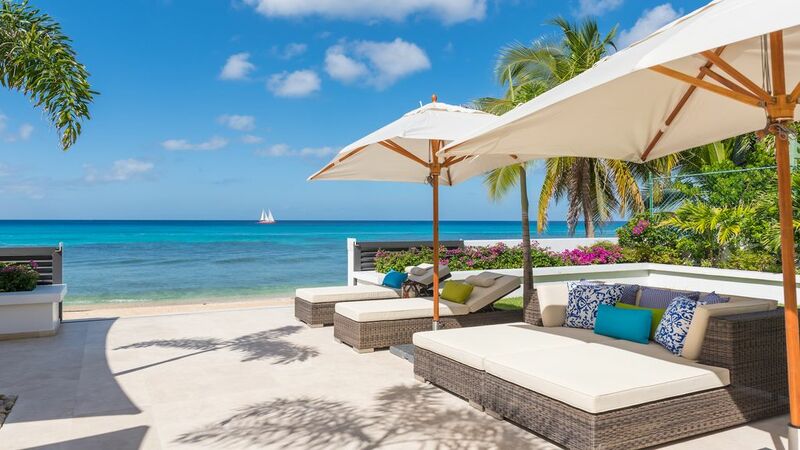 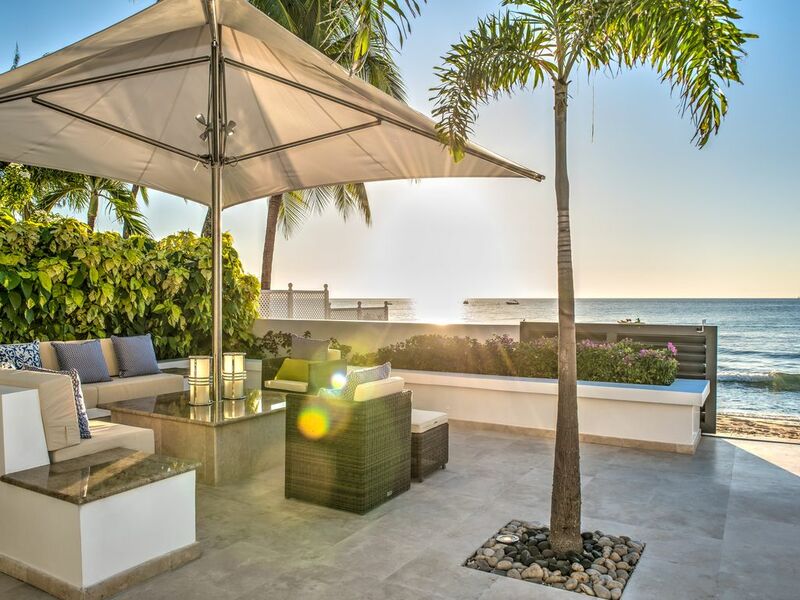 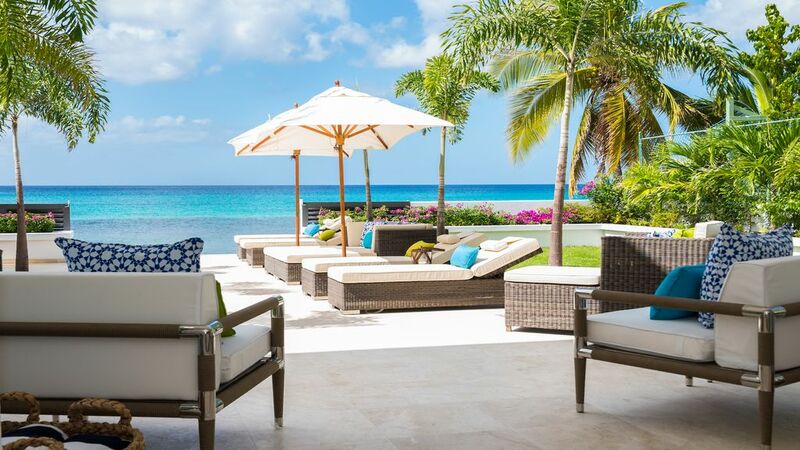 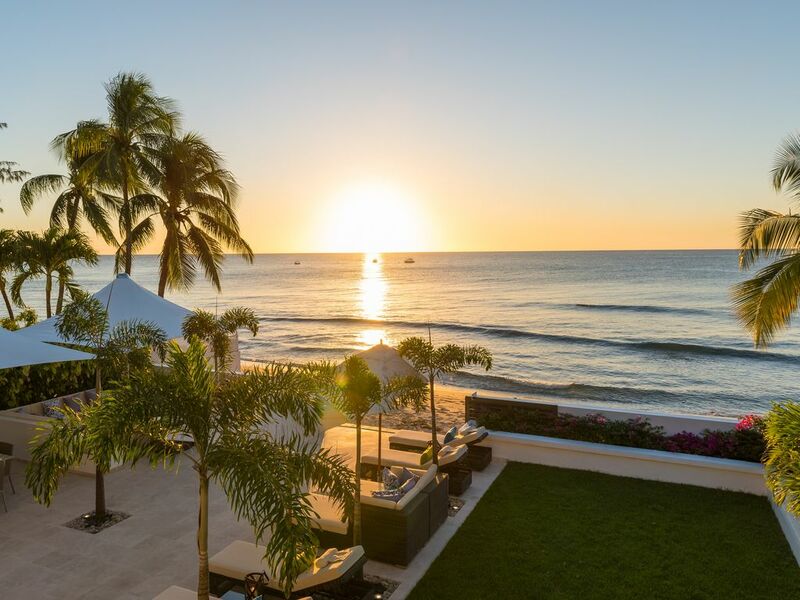 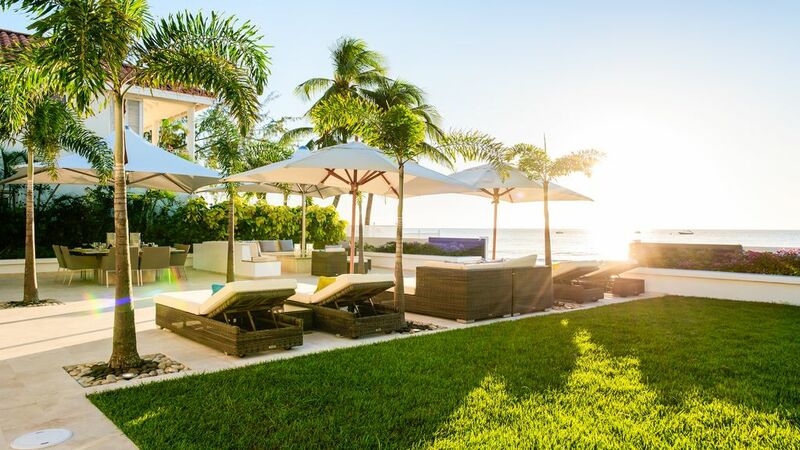 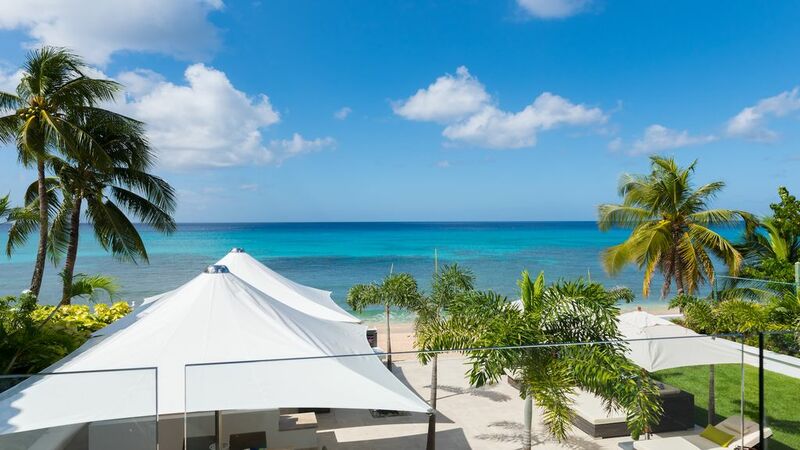 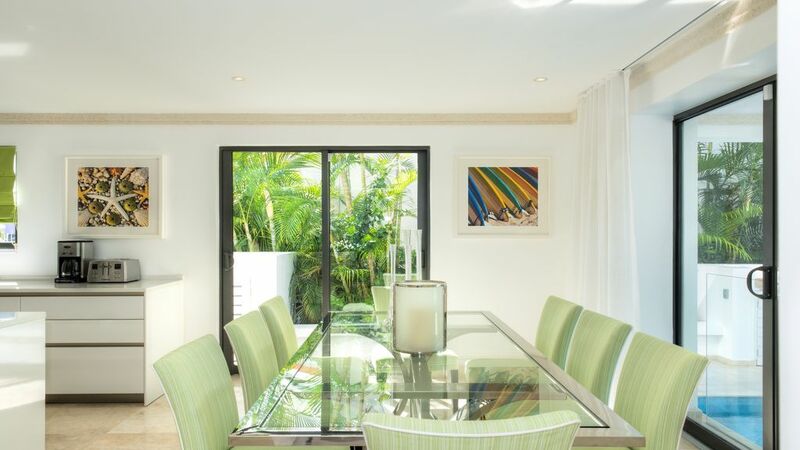 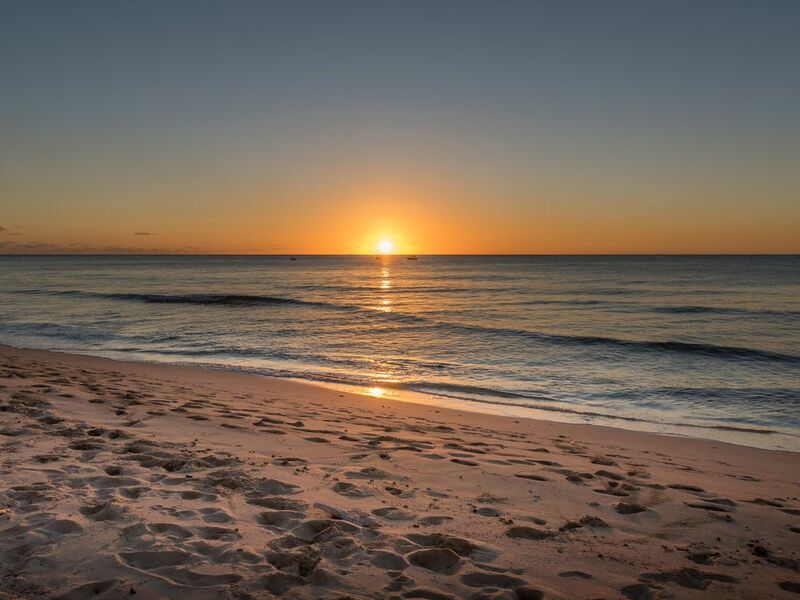 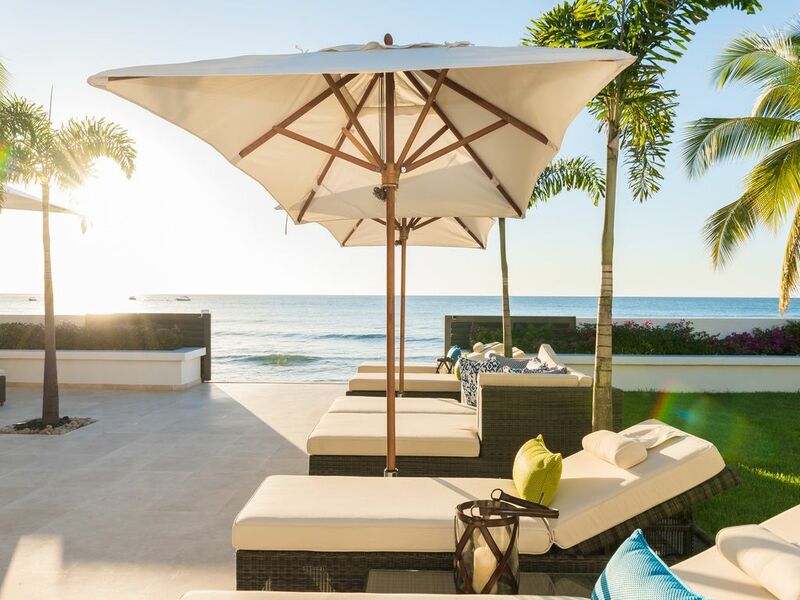 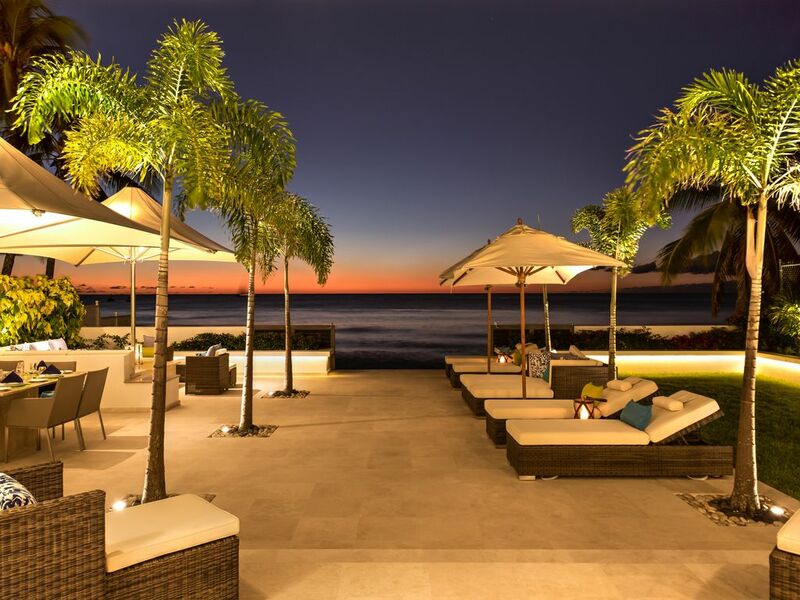 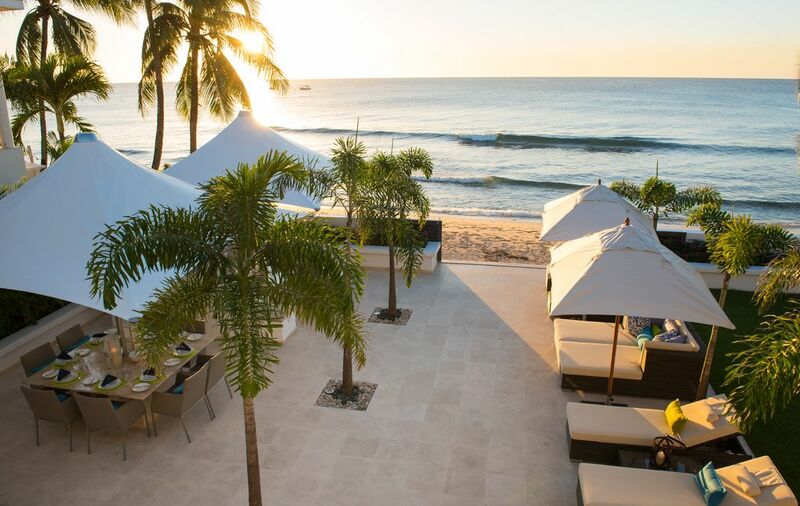 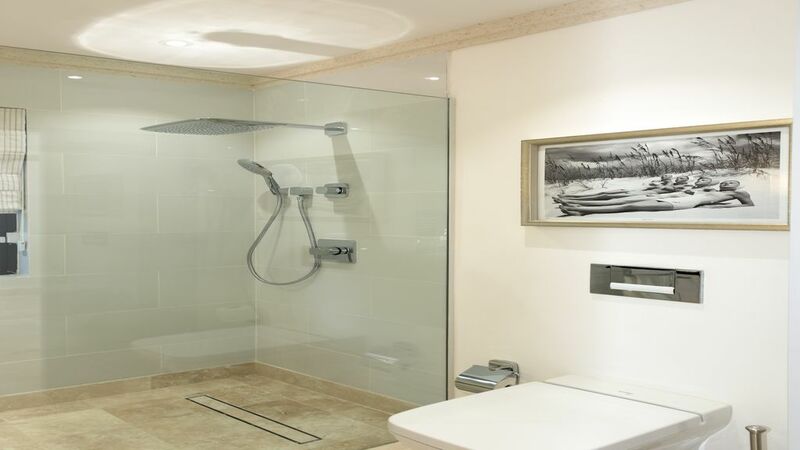 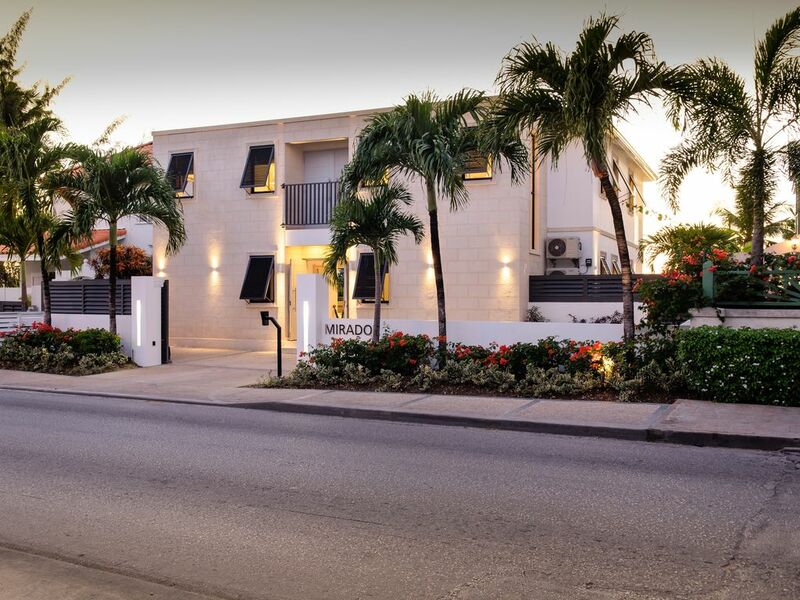 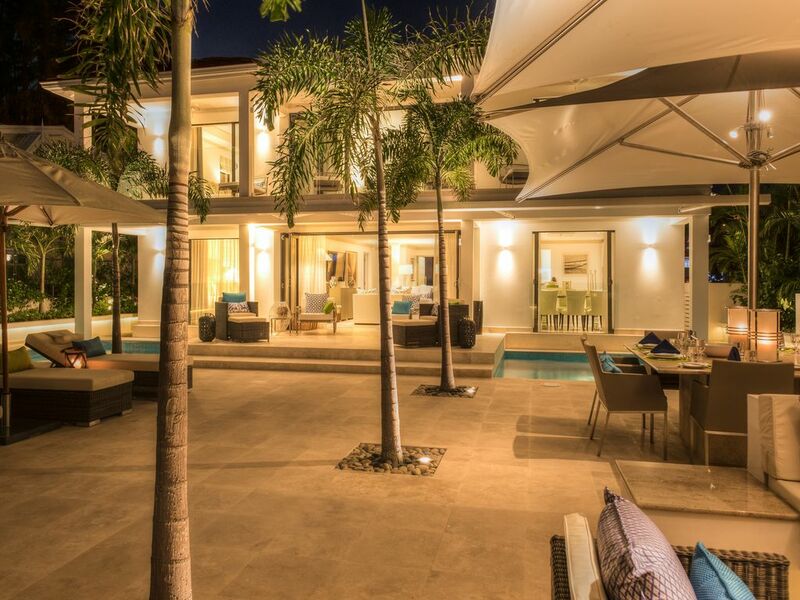 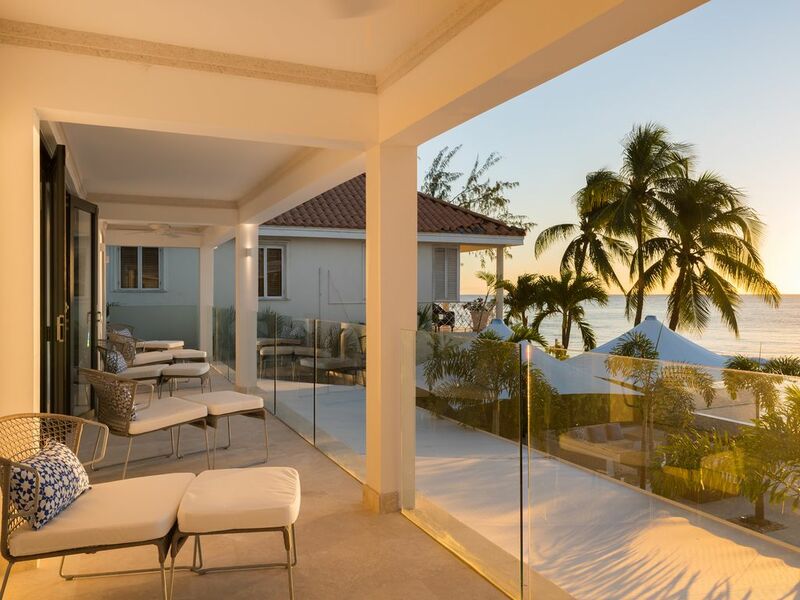 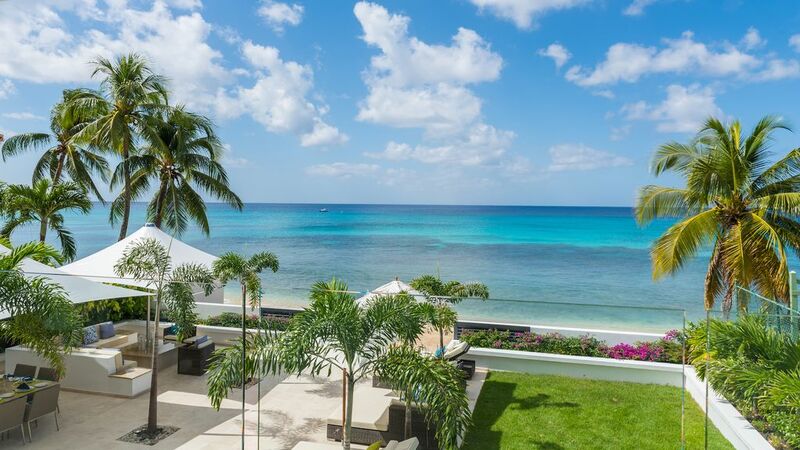 Located on the prestigious West Coast of Barbados this elegant, contemporary-style villa enjoys a prime beachfront position and has been built to take advantage of the breathtaking sea views from every room. 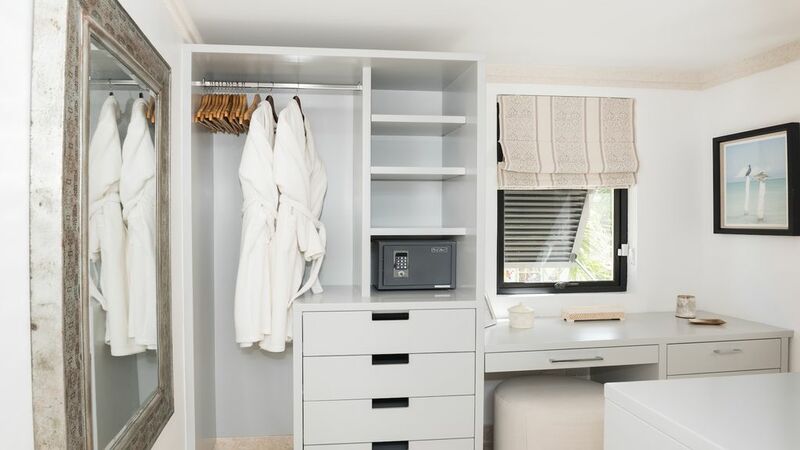 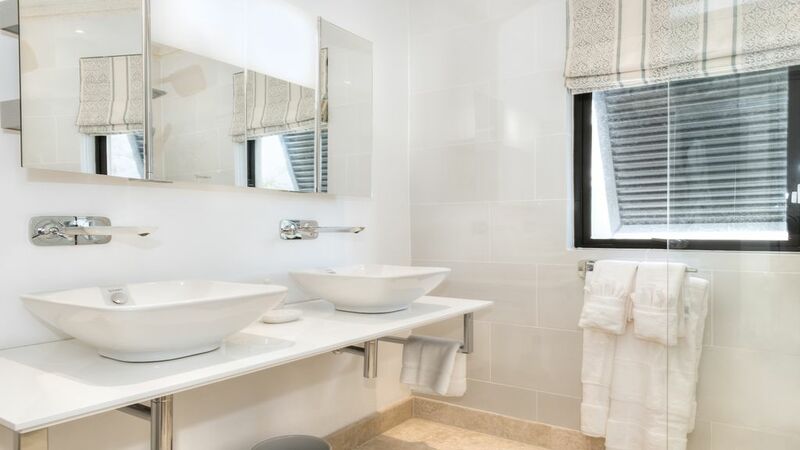 Recently constructed, with quality finishes throughout, the streamlined floor plan offers one guest suite on the ground floor along with the main living areas. 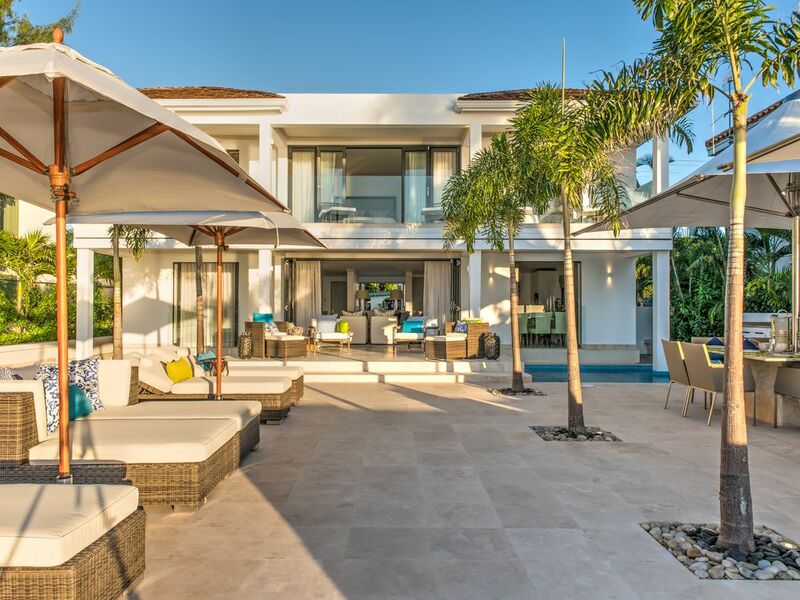 The living room opens seamlessly to a covered patio which in turn leads on to the pool terrace and from there to the beach. 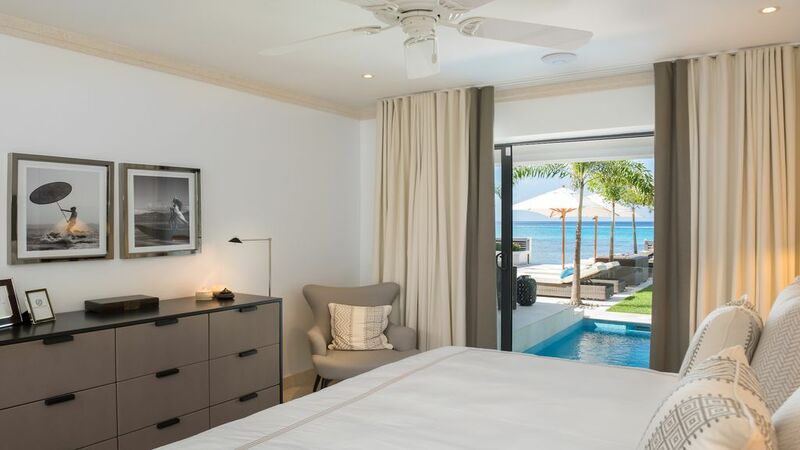 The master suite along with two additional guest suites are situated on the first floor all opening on to the upper patio overlooking the pool terrace, gardens and the Caribbean Sea. 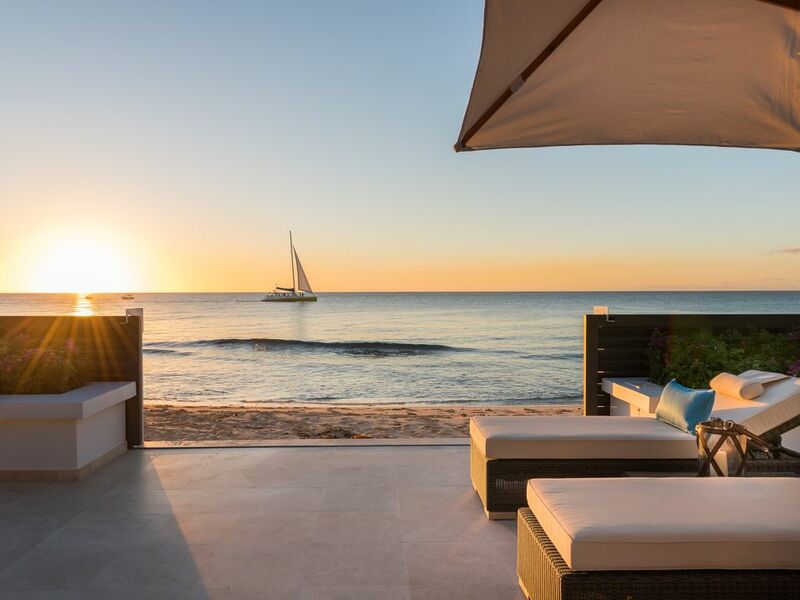 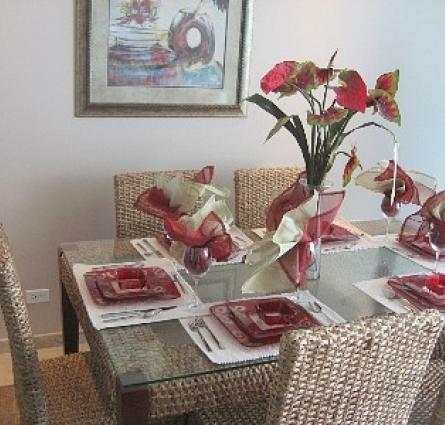 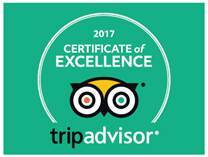 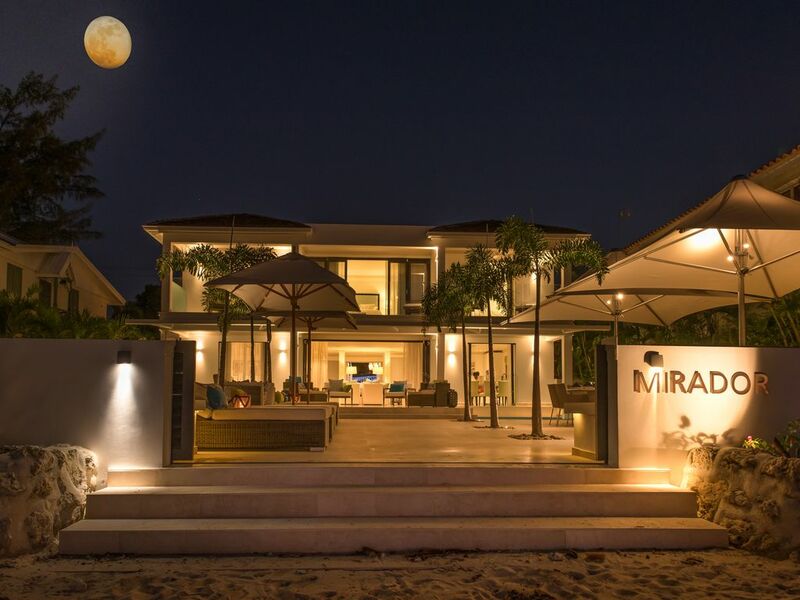 Mirador is luxuriously furnished and comfortably sleeps eight guests in air-conditioned comfort. 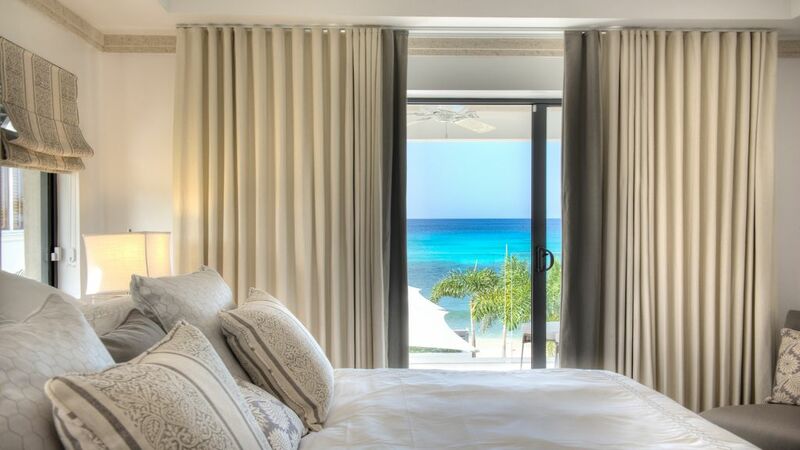 The villa comes fully staffed with a housekeeper, cook and groundsman to ensure you enjoy a perfect holiday in this tropical paradise. 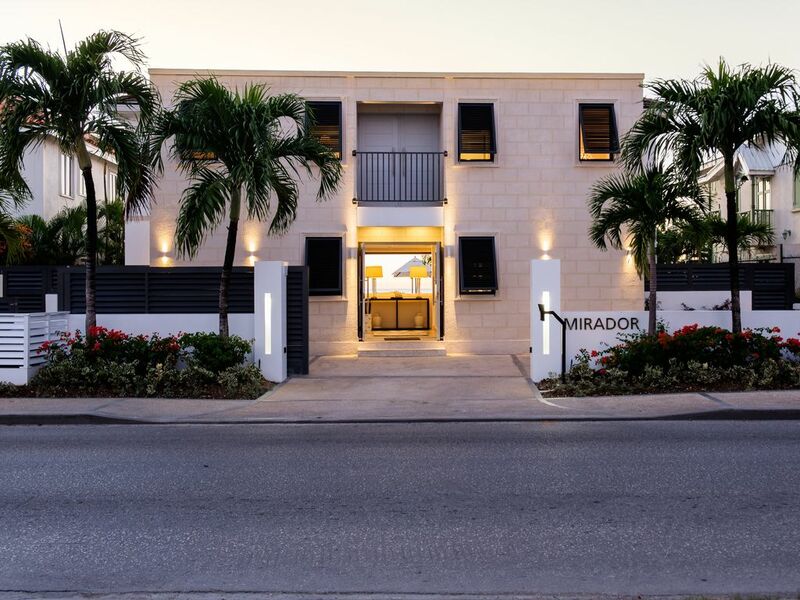 Mirador is ideally positioned a short drive from fine dining restaurants, luxury shopping and world class golf courses.